Walton, J. K. (2005). 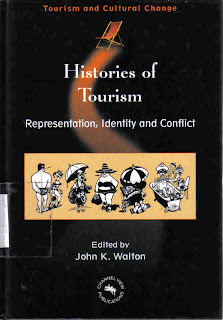 Histories of Tourism: Representation, Identity and Conflict. Channel View Publications, England.